What are UNISON School Uniform Grants? In addition to our normal range of services and in response to the growing difficulties many members on low income face, a programme has been put in place that will assist our most vulnerable members with the cost of purchasingschool uniforms. Have a total net annual household income of £18,000 or less. [Note:By household income we mean net earnings after tax, national insurance, pension deductions of you, your partner and any other adults living in the property]. The following is not included as income for the purpose of this specific grants programme:- Disability Living Allowance, Personal Independence Payments, Child Benefit and the childcare cost element only of Working Tax Credit. Responsible for meeting household bills and struggling to pay them. Financially responsible for the child/children. Not eligible for funding for uniform costs from your Local Authority. 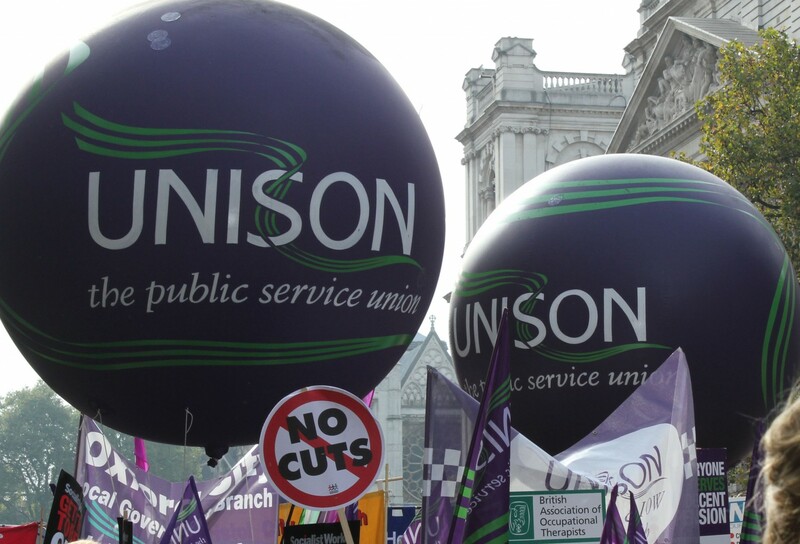 Submit the form along with the completed short survey by 15 July 2016. Post your application including all supporting paperwork to: UNISON Welfare, UNISON Centre, 130 Euston Road, London NW1 2AY. Where can I go for further help or advice? There is a limited amount of funding in the school uniform grants programme and once it has been exhausted no further awards for the year can be made. However if you are facing unforeseen hardship it may be possible for you to apply to our general grants programme.